In Rachel Star, we found those criteria filled in full, and then some. Rachel grew up in the San Francisco Bay Area, a place that has given her a deep appreciation for the entrepreneurial journey. She traveled to the midwest for college, where she double-majored in manufacturing & design engineering and psychology at Northwestern, and worked on projects like SparkTruck. Rachel then got a two year education in business at McKinsey, where one of her managers described her as “the best business analyst I’ve ever worked with. Period.” She worked on several consumer retail projects at McKinsey and developed a passion for the category. That led to Rachel joining Nordstrom’s corporate strategy group, where she’s had a unique vantage point from which to view all the changes and disruptions happening in retail. From Chicago to Seattle and everywhere in between, Rachel has dazzled those she’s worked with, and we are thrilled to have her join the Shasta investment team, working to find new investment opportunities and to support our existing portfolio companies. Rachel will be focused on consumer businesses, particularly those building extraordinary products, services, and brands. You can learn more about her here and here. 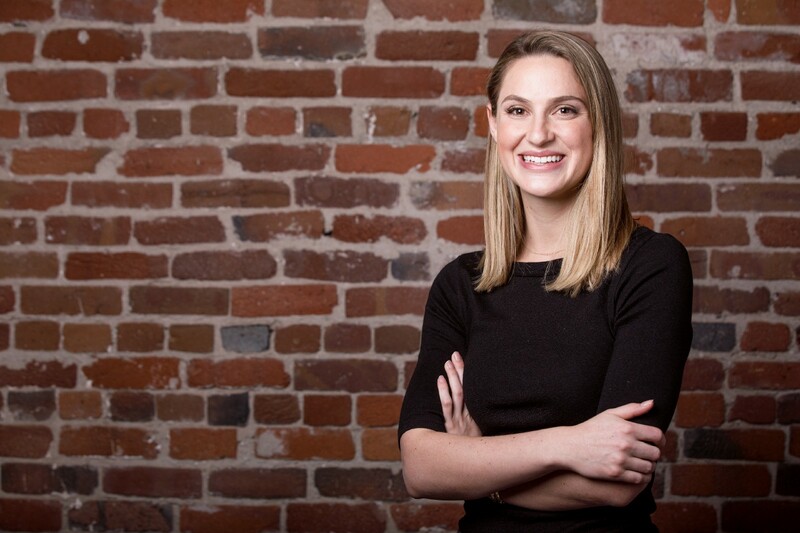 Please join me in welcoming Rachel Star to the Shasta Ventures family!